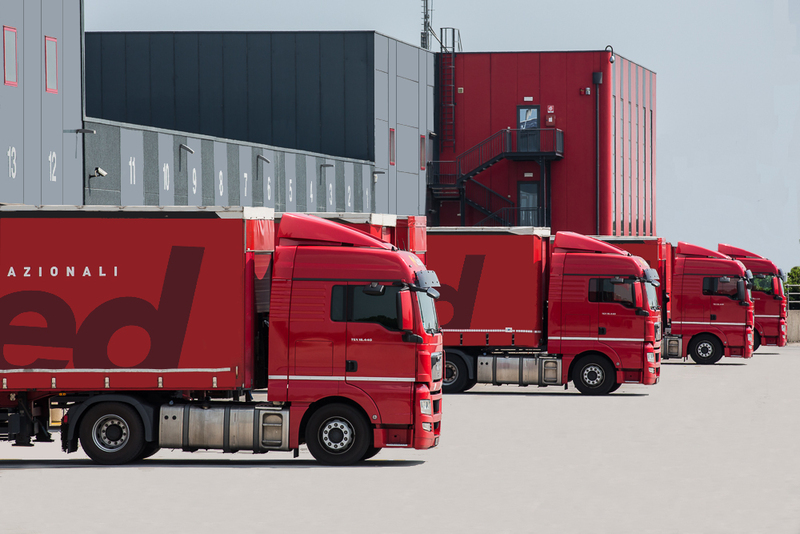 With our fleet of vehicles, we guarantee fast and safe national and international truck transports, pick-ups and deliveries, directly connecting your warehouse with our hubs. 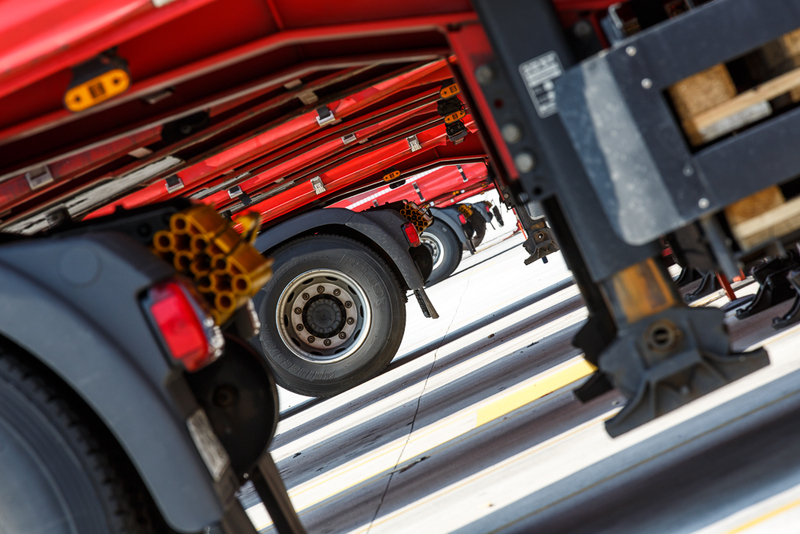 The first transport and logistics company in Friuli Venezia Giulia, Cesped has a widespread road coverage network and continuous growth on a European scale, which allows us to meet any need for traditional truck transport. 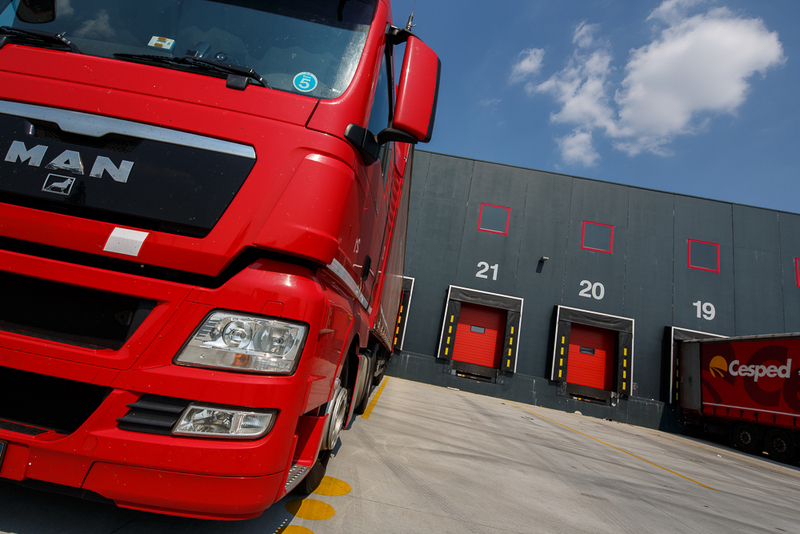 With our 12 branches throughout Italy we manage the transport of more than 9,000 client companies, belonging to all sectors that need to distribute goods. Our trucks – Our fleet, together with the vast network of qualified and selected partners, allows our company to offer solutions for truck transports to and from any European and non-EU destination, both for full load transports and for partial groupage. 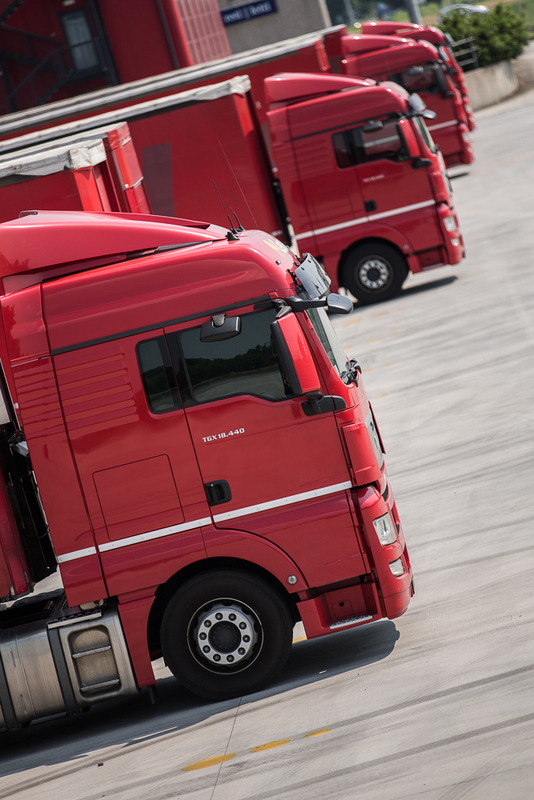 Capillary coverage – With our truck fleet and an ever-increasing number of selected parters, we move daily throughout Italy, including the islands. Tailor-made service – Cesped is able to provide you with a service tailored exactly to your needs: the extreme versatility of the vehicle fleet, which ranges from the van to the truck approved for ADR and refrigerated transport, allows the collection and delivery of your goods within the timeframe requested by you and preserving the quality. Guaranteed delivery in 48/72 hours! Full Truck Load – Cesped has long and significant experience in full load transportation. The vast network of collaborations with the best road haulage companies and the ability to use its fleet allow our company to provide an adequate solution to every need. Less Than TruckLoad – We offer flexible, fast, efficient services that can effectively respond to the diverse needs of companies. Scheduled departures to over 90 terminals (EU and non-EU), reliable correspondents, certified carriers, highly qualified personnel, a wide range of ancillary services (tracking & tracing, customs management, POD); these are the tools that allow us to bring your company closer to the most significant areas of business in Europe. Cesped collaborates with the best carriers present both nationally and internationally: all our carriers, in fact, are certified for the transport of goods. Our partners are carefully selected by our Team, in order to ensure to our Customer a complete and homogeneous service package, with a constant quality standard. Our trucks are constantly monitored by our Data Processing Center in order to optimize the efficiency of transport and process statistical data about our shipments. Thanks to our online Track&Trace service you have the possibility to monitor your shipments directly online from our Customer Area. With Cesped you can decide how to insure your goods during their journey. Contact a Cesped representative for free advice on your shipment.